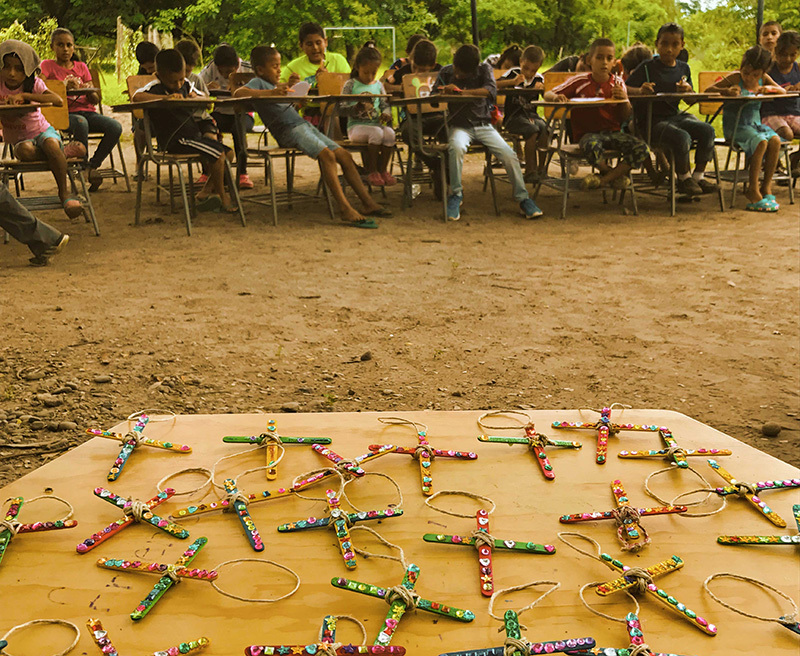 What is honduras Outreach International? HOI is a nonprofit Christian organization committed to community development in the under-resourced villages of Honduras. What will our team do? We’ll partner with community leaders to address the greatest needs in the Agalta Valley, including family home construction, community agriculture, children’s programs, and more. What's the minimum age to go on this trip? The total cost of the trip is $2,000 and includes all travel, lodging, meals, and project supplies. While self-funding is an option, we encourage you to raise support and allow others to be part of this important cause. Many people don’t have the time or ability to go on a service trip but want to be involved in a tangible way.